Espi Frazier Is a Visual Artist/ Art Instructor/ Fiber Artist Born in Chicago, Illinois and a Baltimore resident since 1993. 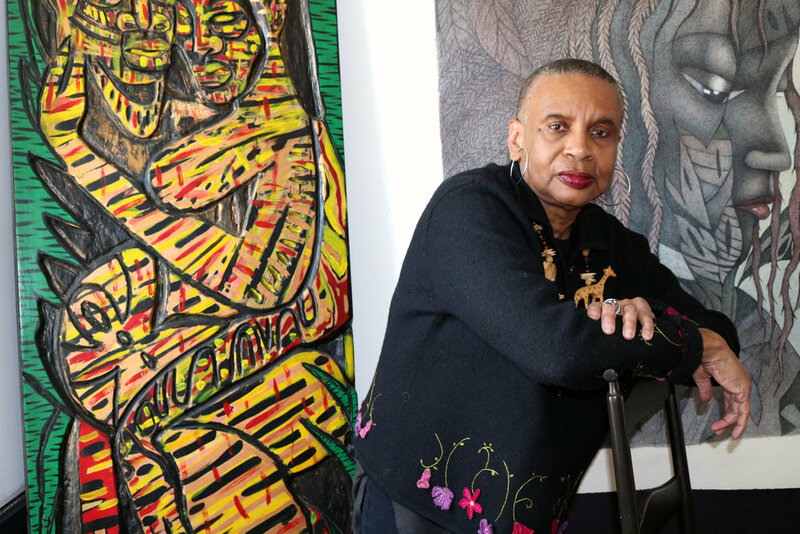 Frazier received her BFA from the School of the Art Institute of Chicago, and her MFA from the Maryland Institute College of Art under Professor Grace Hartigan. Art. Frazier has been an instructor at Friends School of Baltimore since 1993.